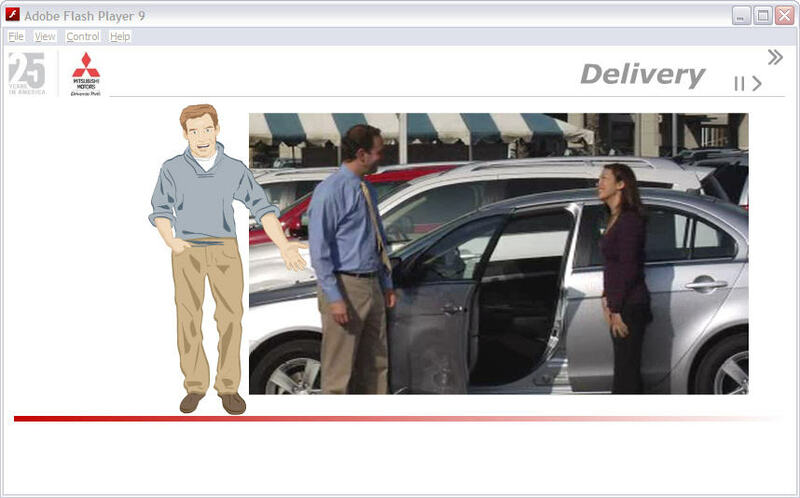 piXvfm worked with Mitsubishi Motors to come up with a creative “spokesperson” for Mitsubishi Sales Training. 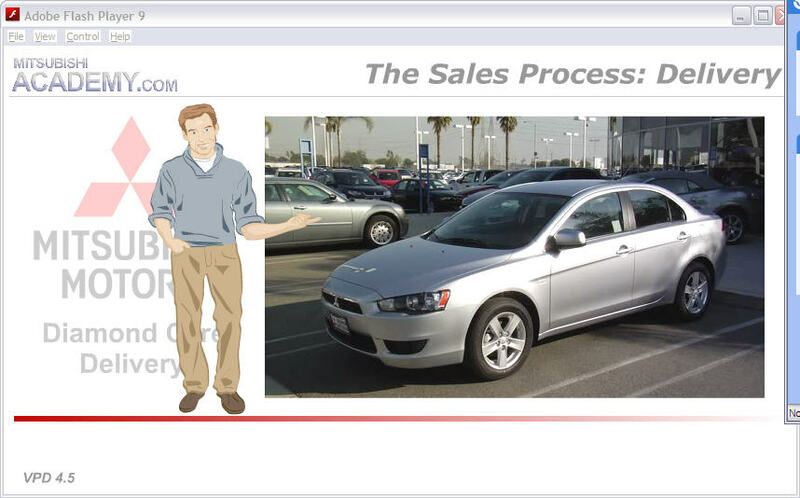 piXvfm created two animated characters: “Mac” - who stars in Mitsubishi Sales Training as a “typical customer” and guides the learners towards the essential sales skills that translate into success on-the-job; and “Letterman” – based upon the late-night TV persona, Dave Letterman, and voiced by celebrity “Evil Dave” from Howard Stern’s radio show. Both characters created a buzz around Mitsubishi’s sales training courses and created a fun learning environment for the Mitsubishi salesforce.